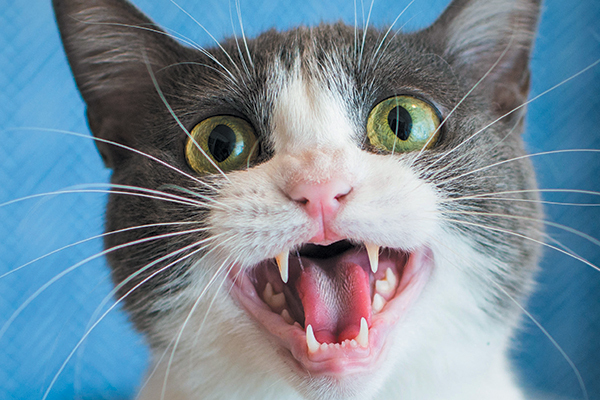 Yikes … are you noticing your cat losing hair? Hair loss in cats, or alopecia in cats, may have a few different causes. Let’s examine some of them here. 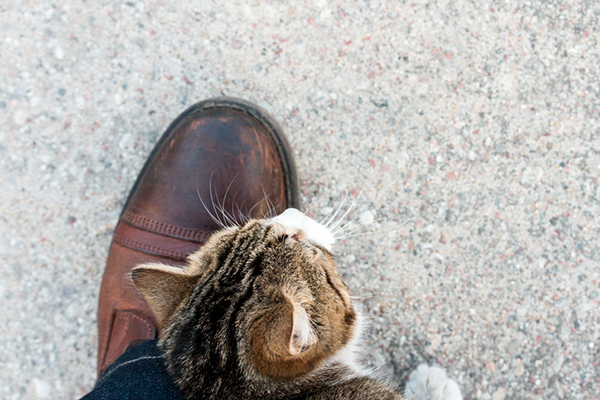 Is your cat rubbing on your legs? Your face? Why do cats rub against you and do different rubs on different body parts mean different things? 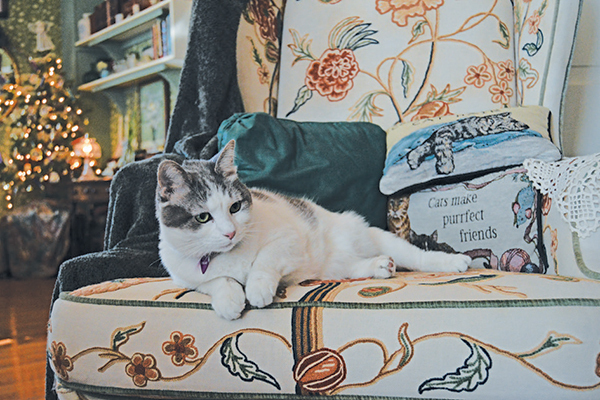 Sandy Kauffman didn't expect feline residents at her bed-and-breakfast, the Highlawn Inn. But when cats kept showing up, she gave them a home. 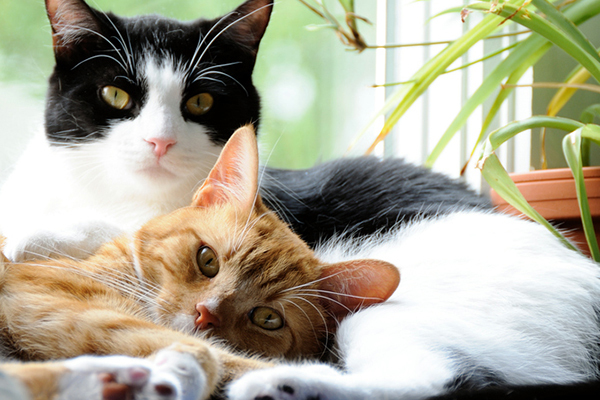 Fleas and ticks on cats aren’t one size fits all. 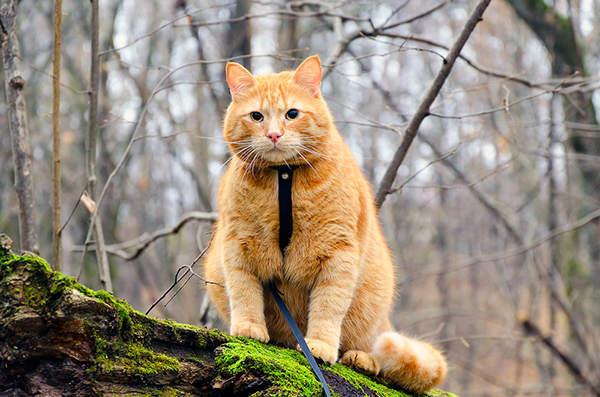 We surveyed pros across the US to get info on regional pests and specific cat flea and tick treatments for your area. 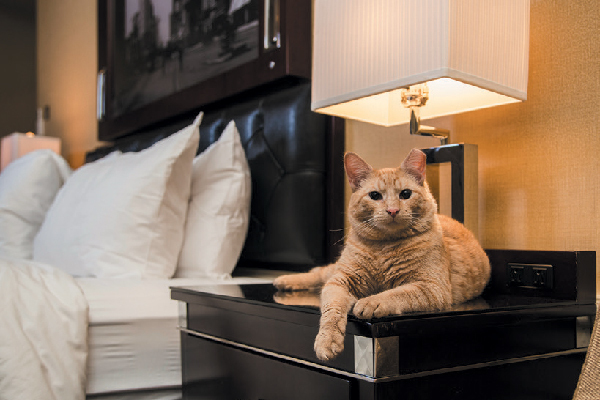 Meet Hamlet, an orange tabby who went from living outdoors to living in the lap of luxury as the Algonquin Hotel’s new feline mascot. 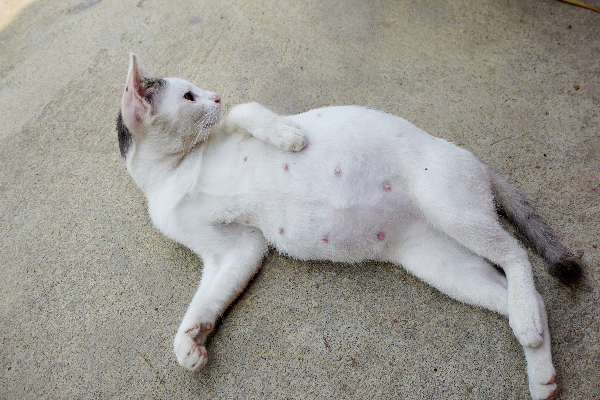 Have a pregnant cat on your hands? First off, we hope not (spay and neuter your cats! 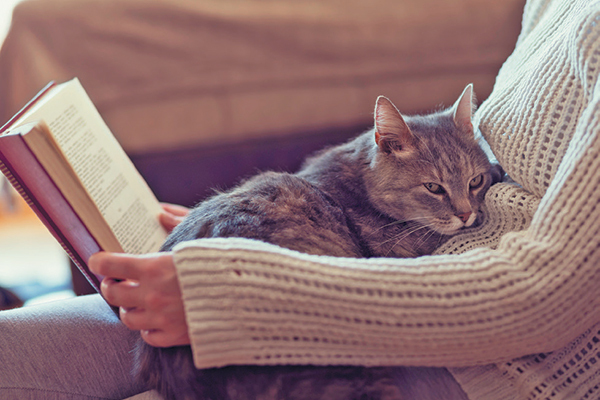 ), but if you find or encounter a pregnant cat here’s what to know about cat pregnancy, labor and delivery, and caring for newborn kittens. 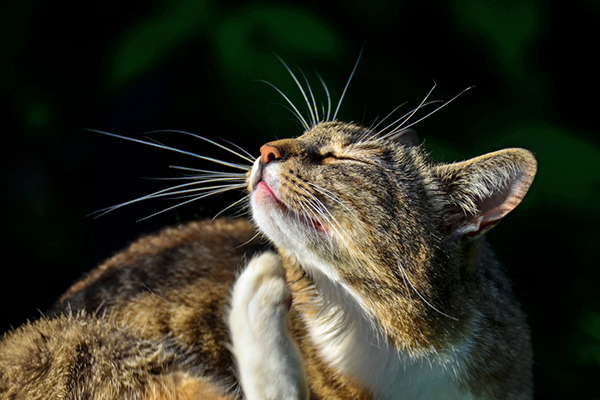 What do cat parents in the Northeast — including the mid-Atlantic states like New York and Pennsylvania, and New England states like Massachusetts — have to know about fleas and ticks on their felines?